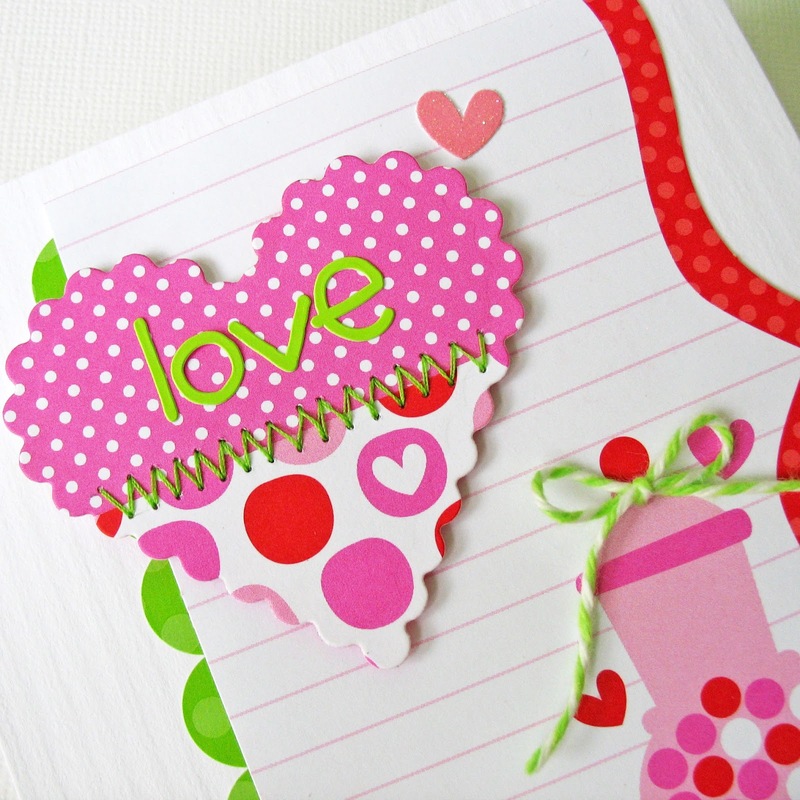 Doodlebug has two beautiful new sticker collections: Fancy Frills and Teensy Type! These stickers are available in 12 bright Doodlebug colors and are fantastic for scrapbooking and card making! 435 Alphabet Stickers per Sheet in 12 colors!! come in 12 Bright Doodlebug Colors!! projects featuring these new stickers. WIN a box filled with all the stickers! Oh wow, LOVE the letter sets!!! Oh, how I love these! EEK! These are so stinkin cute! 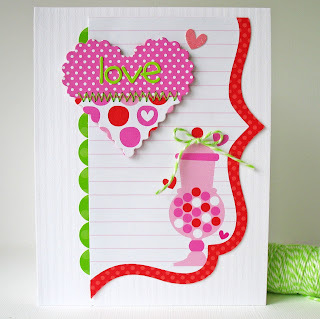 Love all the colors and Kathy's card is really fun. would love to make one or several as a gift set. Kathy's card is so cute! Love the fonts in your new alphabets! LOVE! Could definitely use a big box of these! Must have all colors of those Teensy Types!!! Totally Love the Teensy Type! SO excited about the teensy tiny letters as (being a card maker) sometimes we get tired of stamps and the squares around the letters so having our version of "thickers" is great!!! LOVE the mix of styles, all with the same font! How sweet! Love all the different colors and styles. The teeny letters would be great for a lot of projects. Finally!!! I think I suggested something like this a long time ago to your team. =) Super cute and fun! Love love love!!!! I adore Doodlebug and their bright and fun colors. I have the glitter stickers, the twine stickers and just bold ones in different colors. These ones are just fabulous! Yayyy Doodlebug! I LOVE it all!!! The bright colors, the cute font, the frills! I can see using these on lots of bright summer cards. Oh WOW! Such wonderful bright colors, fun font and frills. Layouts and cards are going to be so happy. Love them all! Such a bright beautiful rainbow of colour! so awesome, already in love with them! Love the colors of these stickers. love them all....when and where can we get them?? Totally in lurrrv with these!!! Its always great to have a variety of alphas but you nailed this with these sizes and colors!!! Must have! I love these and so glad they came in all the colors!! Doodlebug is the greatest!!!!!!!!! love the tiny stickers! Thanks for the chance to win!! Your new release looks amazing! Amazing... love. I am addicted to little alphas and these are perfect!! Your new stickers and fancy frills are truly amazing and very useful when it comes to elaborating layouts!! keep the good work!! Loving the new stickers and frills, I like small because you can do so much with them! Love the frills, they can be used on everything! Ooh, I love it! Love the stickers! Love the cute tiny font! Wow, wow, wow... Soooo cute!! !